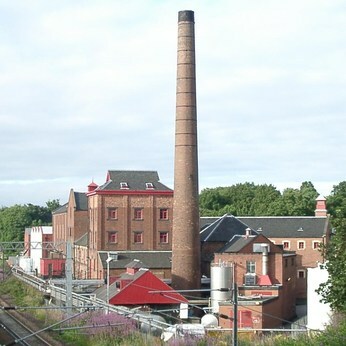 Caledonian Brewery has been part of Edinburgh's life for a long time. Well over 140 years, in fact. Time enough for both of us to develop an appreciation of each other's special character.